All software updates are FREE, and you get UNLIMITED usage with all packages! Lightning Storm is cloud-based and will require an active internet connection while using the plugin. - read more about requirements. Read our Getting Started articles to get up-and-running with Export Kit in a matter of minutes. You will need to install the plugin in Adobe XD, Creative Cloud or CS5/CS6 following our guides. Advanced users can further customize Export Kit using our Custom User Data. Visit our Shop to view all products! Select the most recent version of the Export Kit - Lightning Storm to download or choose from any individual plugin file. Premium add-ons allow you to enhance your output projects with custom modules, scripts and templates. You must be a registered member to view your Premium Downloads. This is the cloud version of our Adobe XD CC plugin, currently free to use. Download includes all supported plugin versions. This is the cloud version of our Adobe CC plugin, designed to support Photoshop, Illustrator and InDesign versions CS6 - CC2019+. Legacy This download includes Export Kit Suite CS5 and CS5.5 plugin ONLY, and will grant a new user access to the 48 hour free trial. Purchase Export Kit Suite for CS5 and CS5.5 legacy versions. 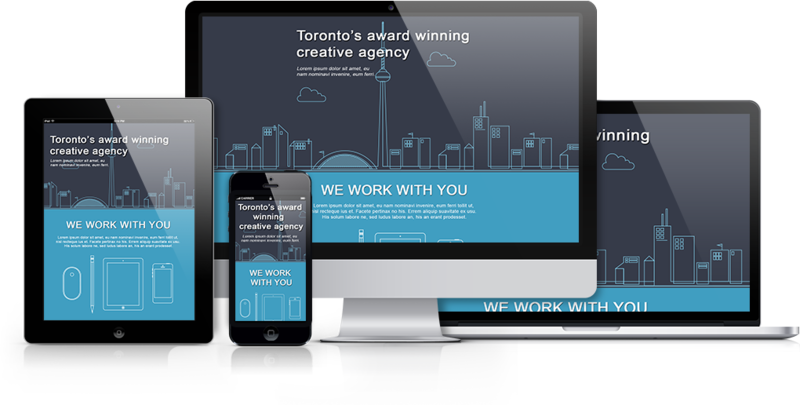 Use the Free Demo PSD Templates to test and see if your design requires optimization. This set contains example export projects created from sample PSD files included in our Free PSD Templates. These examples demonstrate the default features and functionality of Export Kit, customers have access to advanced export options. 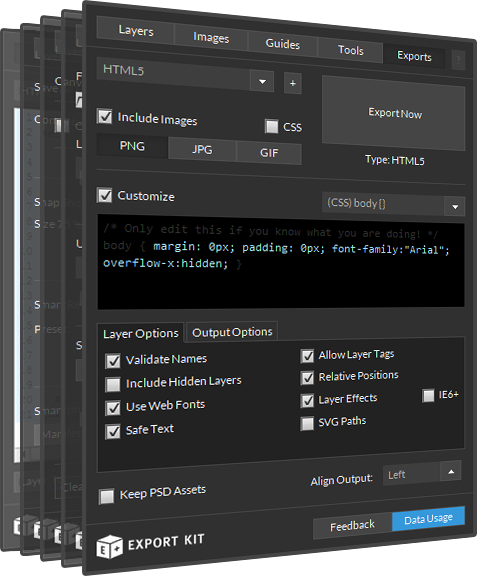 This set contains the default ftml-data folder with UI Elements and Web Templates. Download our comprehensive PSD to HTML5 Manual and learn everything you need to become a Webmaster in 24 hours.